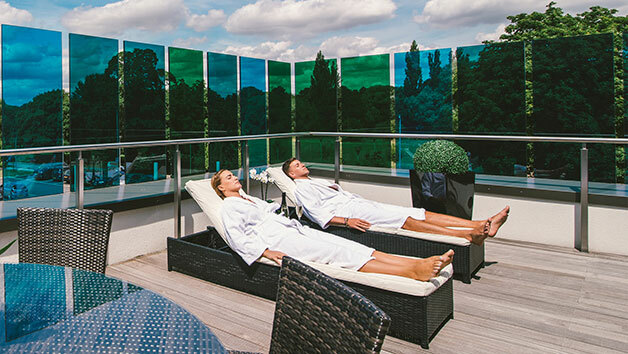 Sink into relaxation on a blissful spa day in the tranquil haven that is Verulamium Spa. 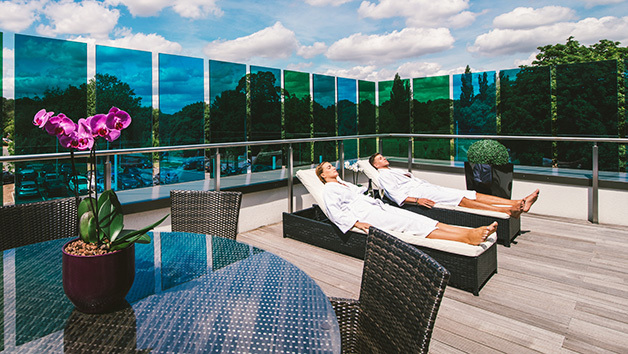 Situated in the heart of the historic Roman city of St Albans, the spa offers a luxurious atmosphere for the day. 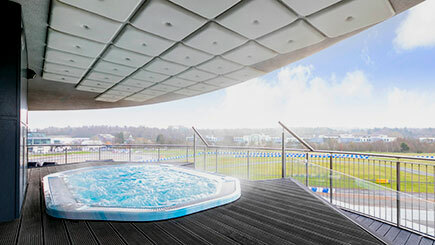 Hop into a cosy robe and slippers and then take advantage of the magnificent spa facilities. 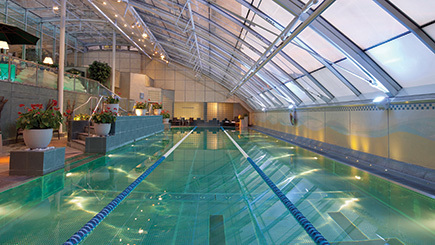 Chase those endorphins with an invigorating workout, relax in the sauna or enjoy a few leisurely lengths in the pool. 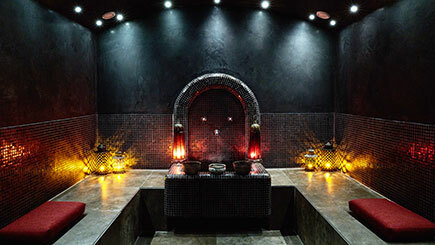 The centrepiece of this experience however is a wonderful 55 minute pampering treatment. 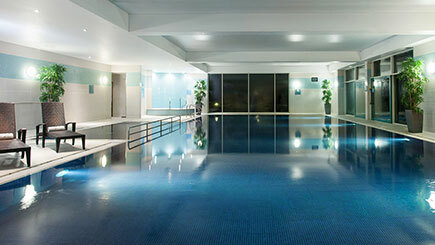 It’s the perfect opportunity to relax, unwind and recuperate. 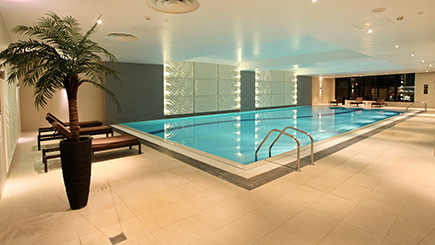 Allow 3 - 6 hours for this experience.